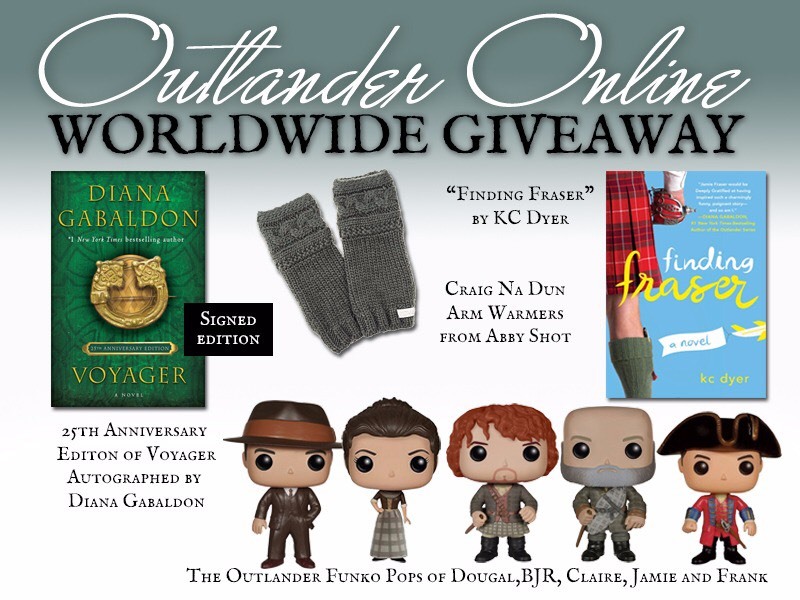 To celebrate the new upcoming season of Outlander, we have an awesome giveaway for one lucky winner!!! We’d like to thank AbbyShot for being so kind and donating the hand warmers. 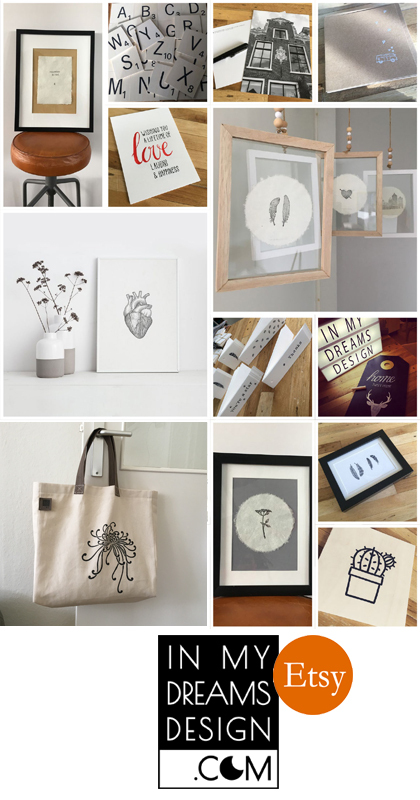 We encourage you to visit AbbyShot and check KC Dyer’s websites. You have until Sunday, Nov. 11 at 8:00 pm ET to enter. 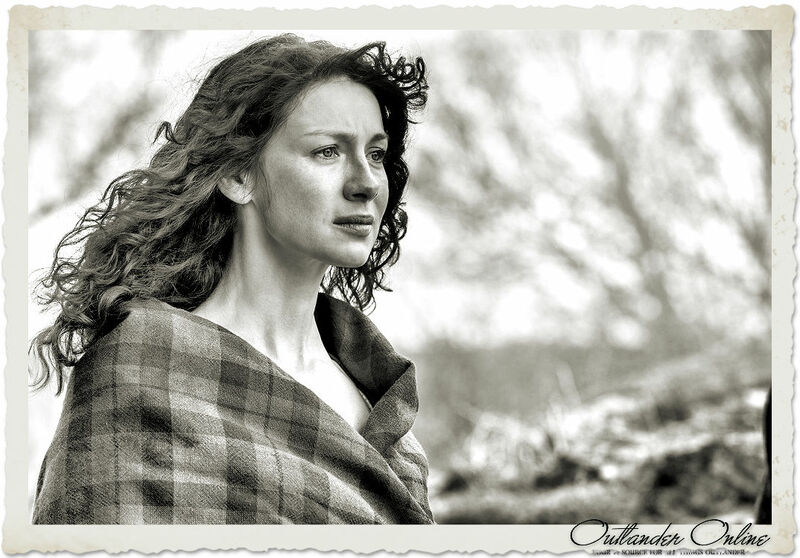 Here is part V of our Outlander Season 1 GIFs. You can check out Part I here, Part II here, Part III here and Part IV here. Most of these are from promos and episodes 8-9 and bigger sized GIFs from previous episodes. The majority are also part of GIF sets I made, so many of them have various formats. I’ve made a pretty comprehensive (I think) GIF making tutorial which you can find here on one of our older sites. Here is part IV of our Outlander Season 1 GIFs. You can check out Part I here, Part II here and Part III here. Most of these are from promos and episodes 7, the majority are also part of GIF sets I made, so many of them have various formats. I’ve made a pretty comprehensive (I think) GIF making tutorial which you can find here on one of our older sites.